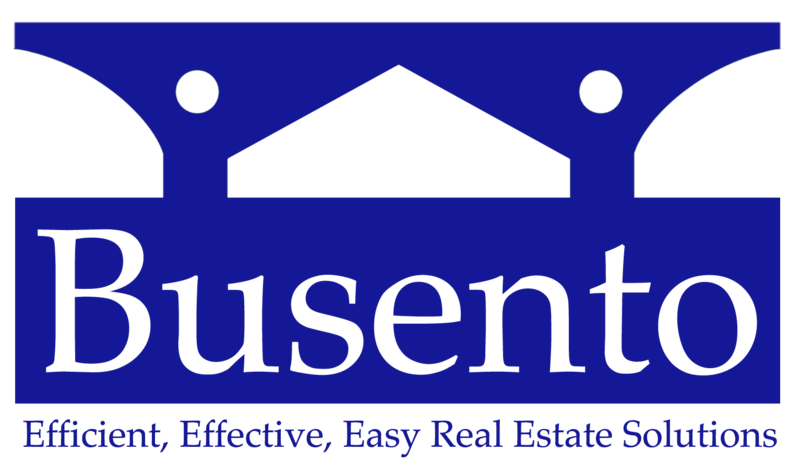 Yes, here at Busento Holdings, LLC we won’t be able to offer you full retail value for your house… but we also offer other benefits that going the traditional house sale route can’t offer. Like..
We want to help you take control of your situation, end the hassles, and get back to living the life you want to live. And you deserve to know all of the options available to you right now.